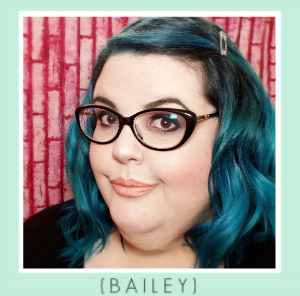 Once upon a time my makeup bag was a simple place, a little shadow, liner, mascara, lip gloss and not too much else. Times have most certainly changed, and products I never used to use, like highlighters, have become my favourites. I could never go back to non-highlight days... How can you resist a bit of glow? 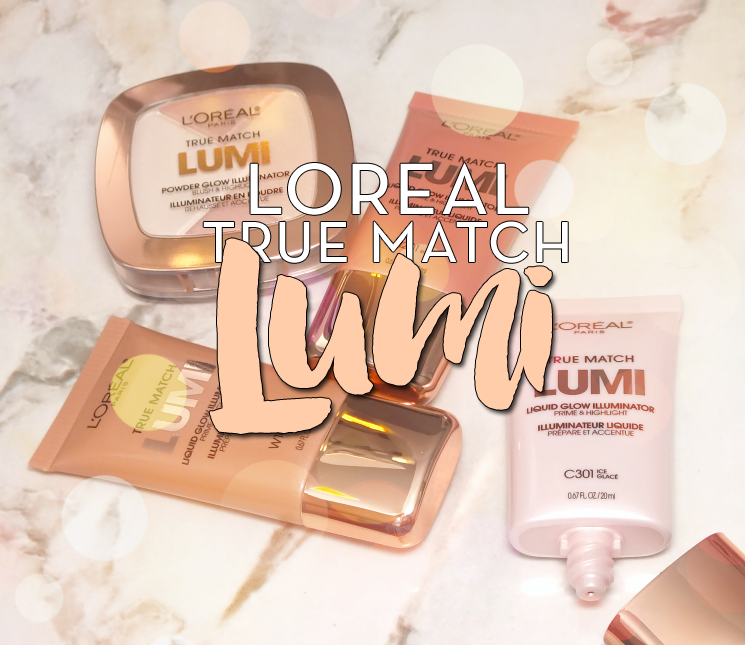 You don't have to, especially not with the new L'Oreal True Match Lumi Liquid & Powder Illuminators. Read on! 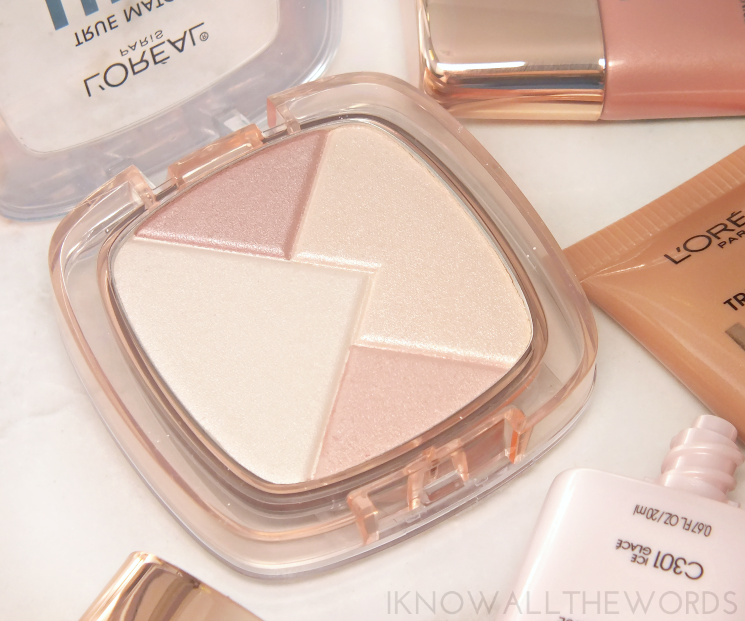 When I think highlight, my mind automatically goes to powders, but liquid options aren't without their charms. 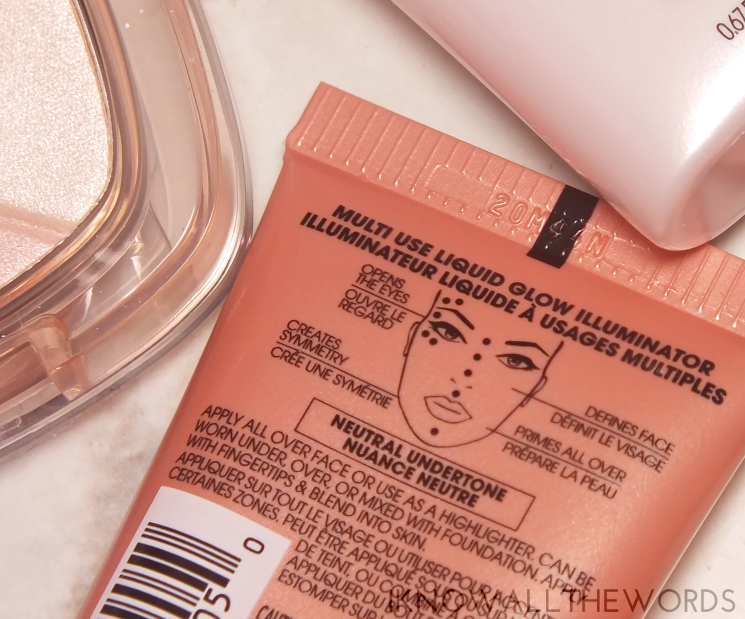 L'Oreal True Match Lumi Liquid Glow Illuminators are designed to be used all over or to enhance key areas of the face (cheekbones, nose, inner eye, you get it). The beauty of liquid highlighters is they can also be added into products (moisturizer, BB cream, foundation...) to add subtle luminosity. I quite like adding a drop or two into matte foundations to soften the matte finish. 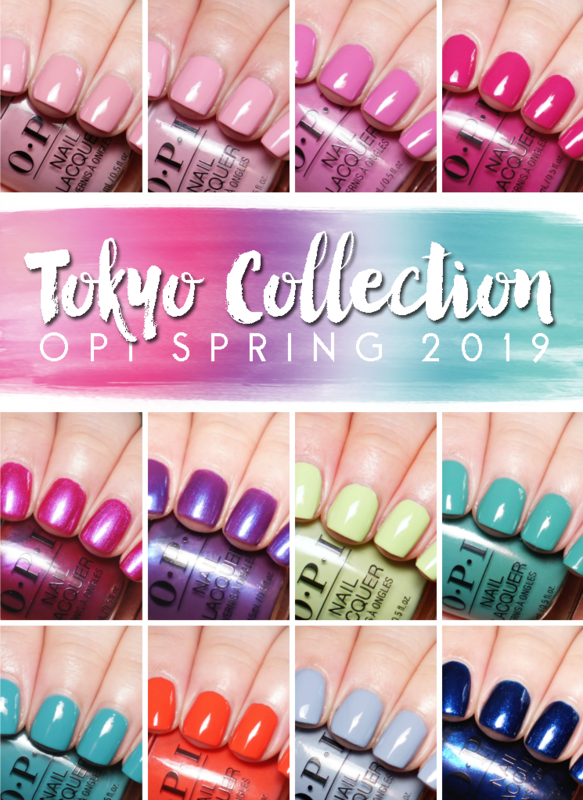 L'Oreal provides three shades formulated to work with all skintones and undertones- Ice for cool skin (pink & blue tones), Rose for neutral (yellow, peachy, pink, or blue tones), and Golden for warm (peachy or yellow tones.) 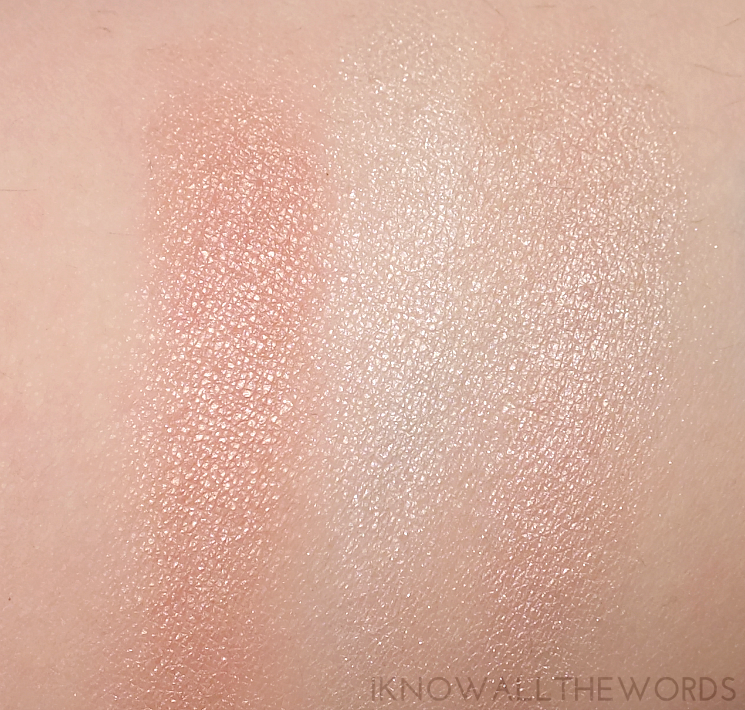 Each shade is free of any shimmer or glitter, but leaves skin with a subtle glowing radiance. I'm neutral, bid do find that I can use either of these shades without issue. They don't impart much actual colour once blended into skin, so most can go for which ever shade they prefer. 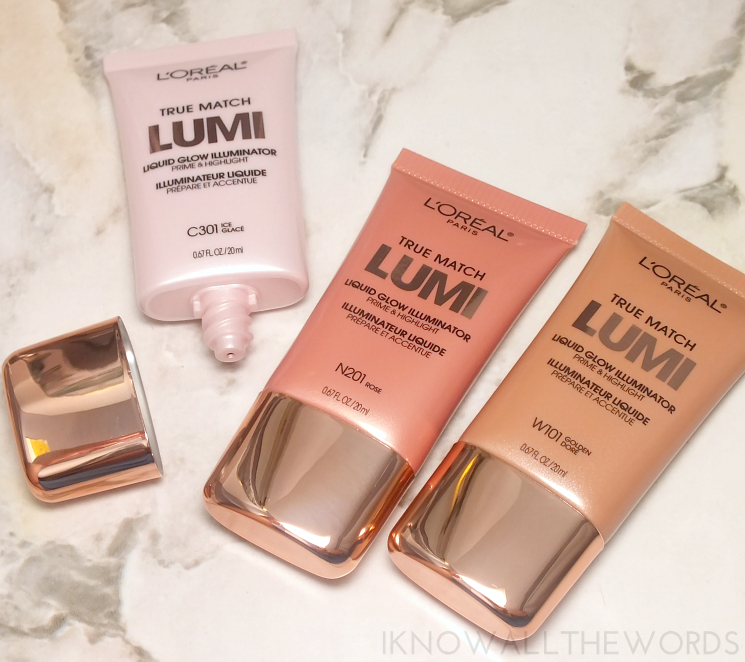 If powder highlight is more your thing, or you like something a bit stronger on the radiance scale, L'Oreal True Match Lumi Powder Glow Illuminators are for you. 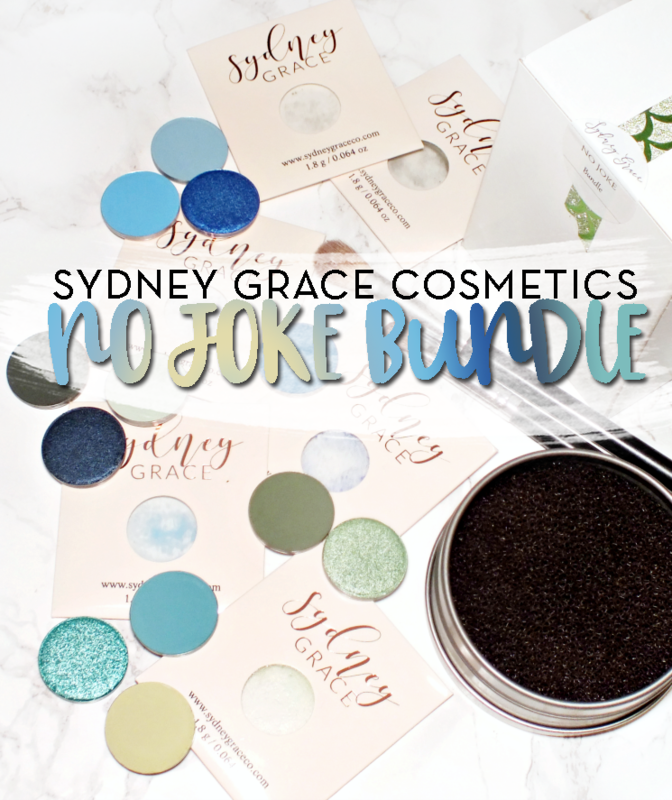 The powders combine four shades (in the same Ice, Rose, and Golden categories) to enhance various skintones. Actually, if you're Canadian it looks like you won't have the Ice in powder as it's not included in my press info. I'm not too sure what that's about. Anyhow, of the three options I have Rose, which combines pearly-white, deep rose, pale buttery-yellow, and a light peach. If you really wanted to (and had a small enough brush) you could use the shades separately, but I find it works best with all shades swirled together. 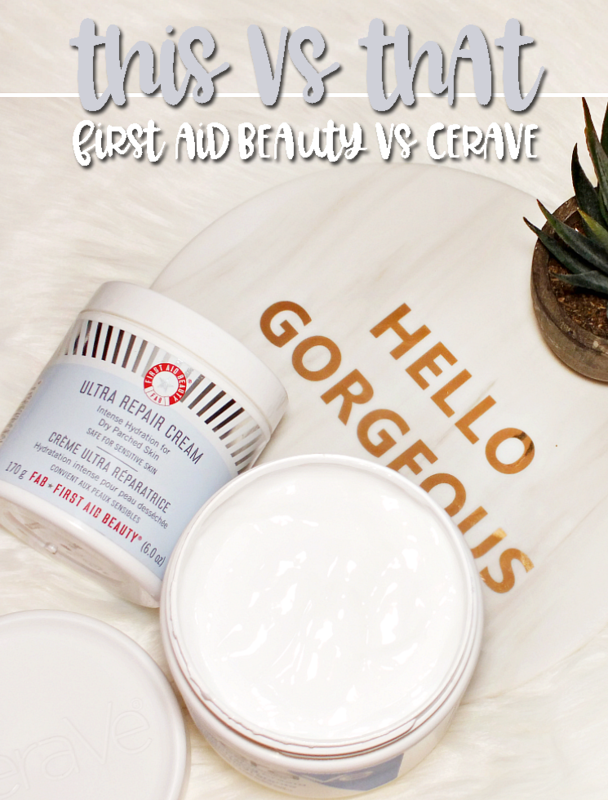 The effect on skin is luminous and glowing, without any glitter or shimmer. 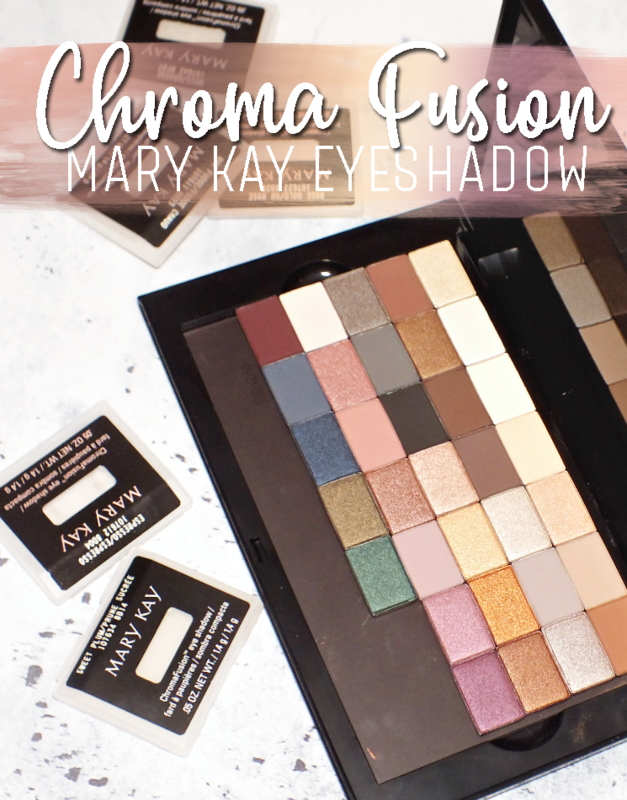 The effect is less subtle than the liquid, yet still refined and blends into skin seamlessly. 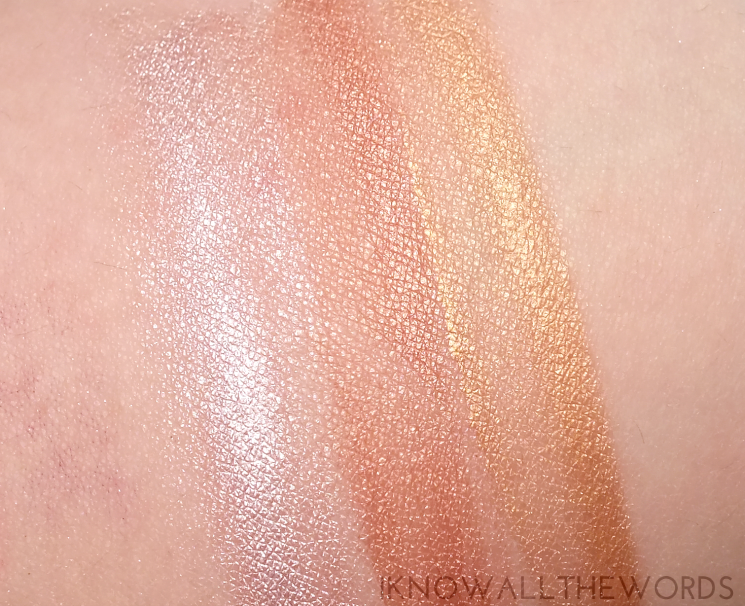 Basically, this is a pretty fabulous highlight that performs like something from a much higher price-point. 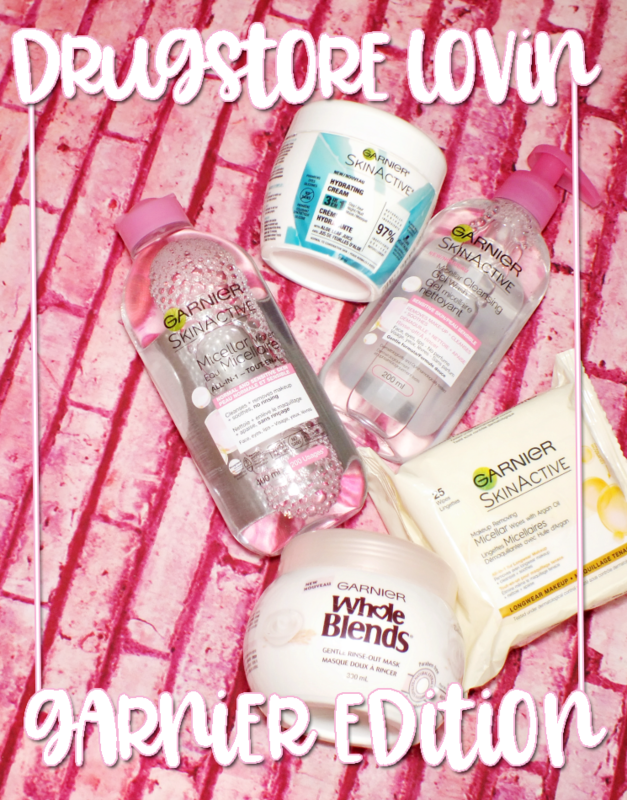 Overall, these are great products! 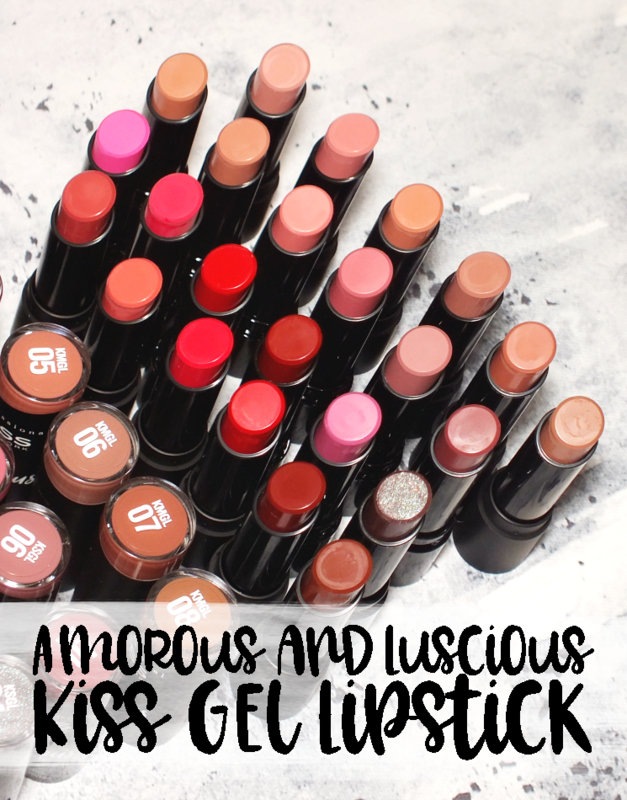 There aren't a lot of drugstore highlighting options, so it's great to see variety. Also, these will work for the older than thirteen crowd who want radiance and glow and not disco-ball shimmer. What do you think of these? Tried them, or want to? 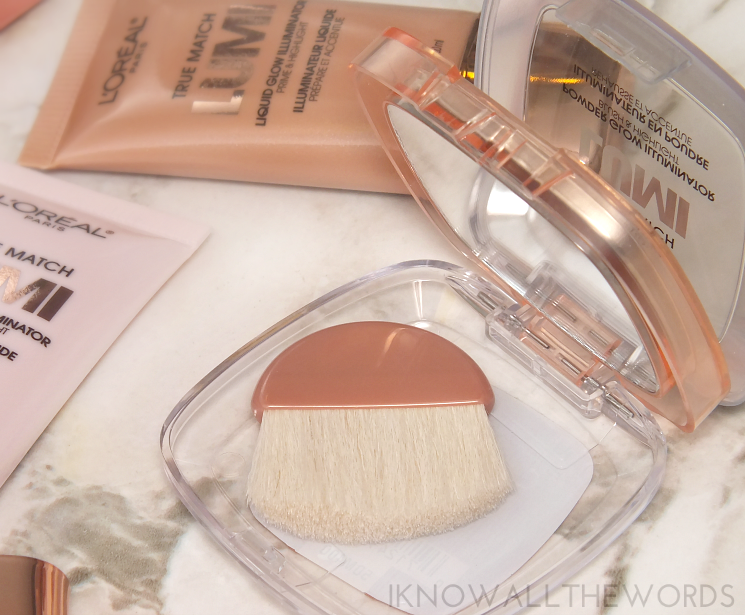 What's your go-to highlighting product?